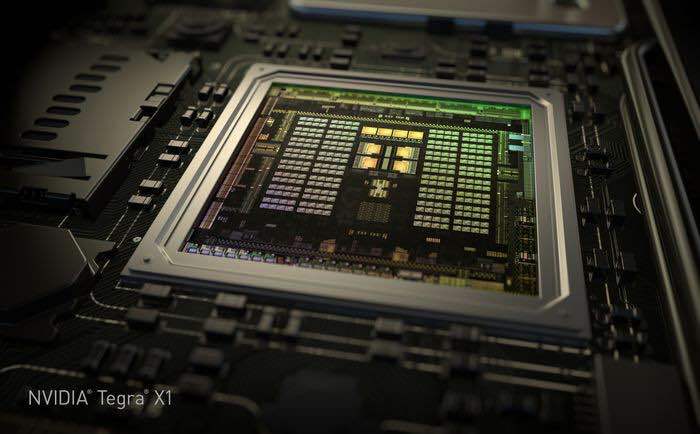 NVIDIA has announced its next generation mobile processor, the NVIDIA Tegra X1, which is built on the same GPU architecture as the NVIDIA GeForce GTX 980. The NVIDIA Tegra X1 comes with a 64-bit CPU with eight cores and 256 GPU cores, and according to NVIDIA it comes with twice the performance of its predecessor. Indeed, Tegra X1 has more horsepower than the fastest supercomputer of 15 years ago, ASCI Red, which was the world’s first teraflops system. Operated for a decade by the U.S. Department of Energy’s Sandia National Laboratory, ASCI Red occupied 1,600 square feet and consumed 500,000 watts of power — with another 500,000 watts needed to cool the room it occupied. By comparison, Tegra X1 is the size of a thumbnail and draws under 10 watts of power. The new NVIDIA Tegra X1 mobile processor will be used in the new NVIDIA Drive car computers, you can see some specifications on the processor below. You can find out more details about the next generation mobile processor from NVIDIA over at their website at the link below.